Classic view of the Roman Forum from Capitoline Hill. Such an interesting shot to show the scale of this historic site! 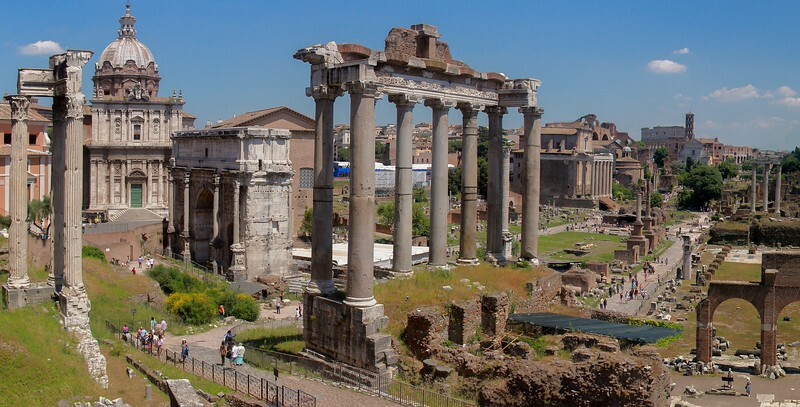 Your photos put the viewer right into the Roman Forum, outstanding.